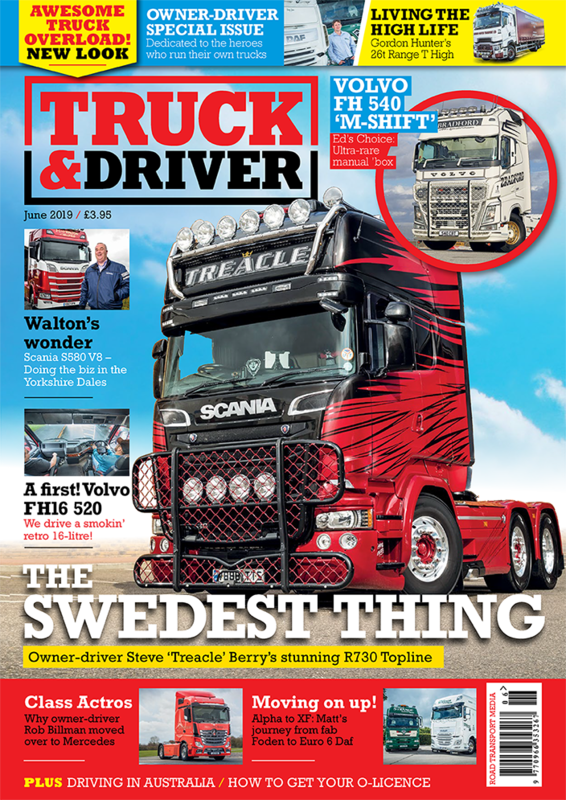 We’re looking for high-mileage trucks for an upcoming feature in Truck & Driver magazine. 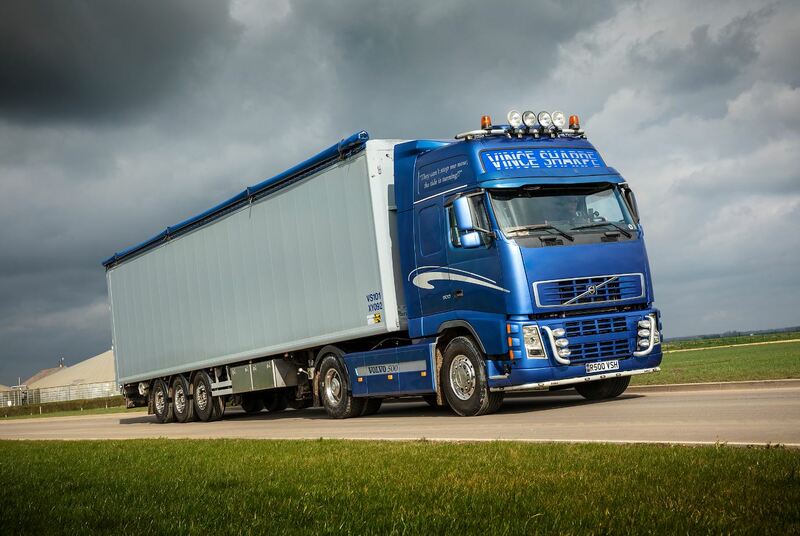 This Volvo FH has been owned by Vince Sharpe truck since it was 12 months old. Hardly a thing has been done to it, bar routine servicing, and it’s now covered over 2100,000km.